A full day of teaching. Followed by mall trip party dress shopping for my daughter. Feeling depleted. Tired. Unsettled body that has had very little of my own yoga. Swirling mind. With some “stuff” I can’t solve or let go. There is work to be done here. I see it. I know it. But not now. Anxiety is creeping in at my bleary edges. Not productive or inspired. Taxing. Judgmental. Of self. Solution? Sit. Breathe. And find a little support in a guided meditation by the beautiful Tara Brach. Tools at the touch of my thumbs. The technology we often bash has many benefits. 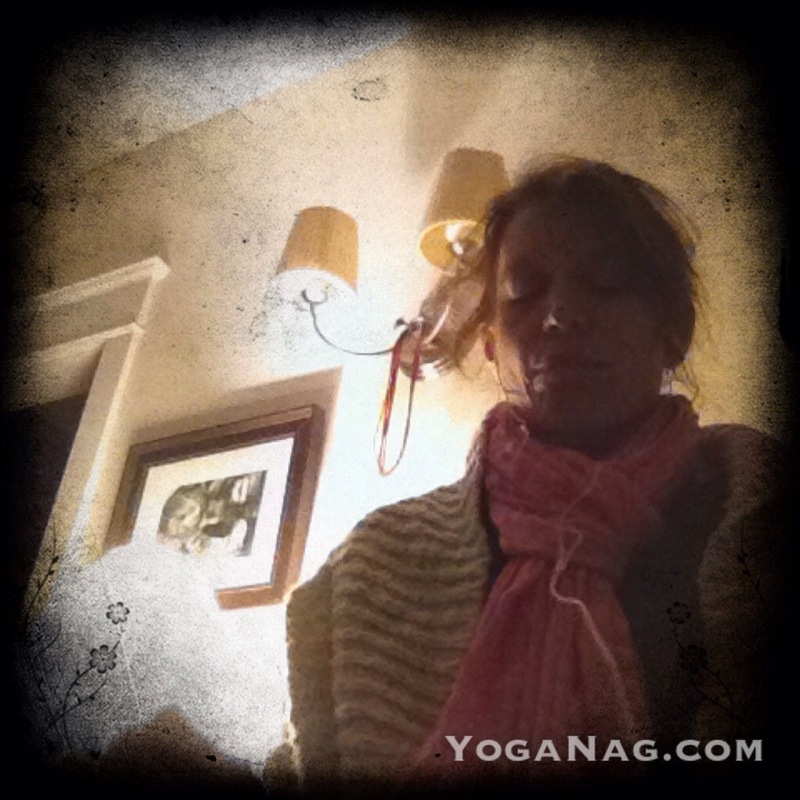 This entry was posted in Do Yoga. Today. Everyday. and tagged meditate, Yoga.